Since 1990, we have started in the jewelry business as a wholesale to jewelry (trade) stores. During that time we worked vigorously with big manufactures to gain the best selection for the best prices possible. With our jewelry background in wholesale we can provide our customers with best prices, products and services. Continuing on Nicks Gold Network branched out to a large jewelry retail store over a decade ago with a mission in mind: to provide exceptional quality jewelry and luxury items at the most affordable prices possible. When it comes to fine diamonds & jewelry, experience makes all the difference. 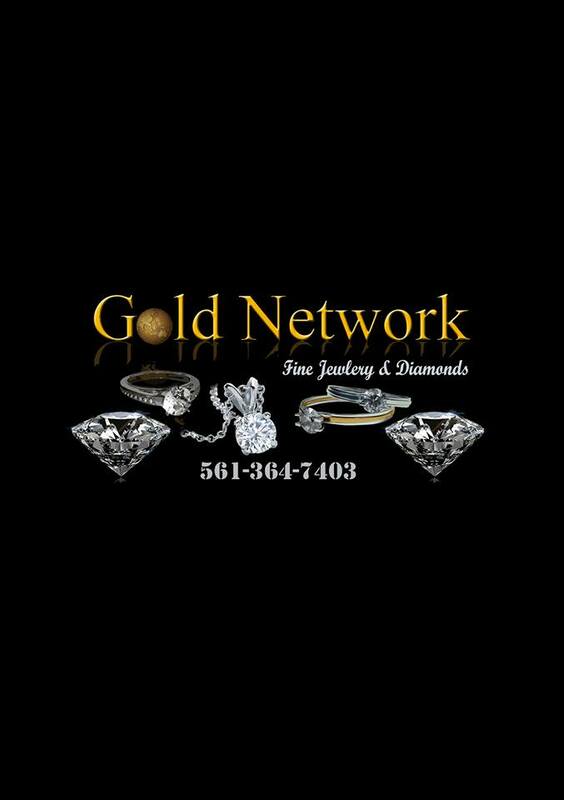 Nick's Gold Network is a family-owned business that's been passed down from one generation to another. We've spent over two decades cultivating relationships with vendors all over the world.